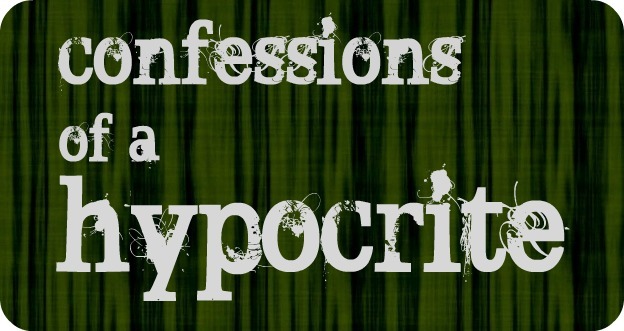 Yesterday I wrote a post explaining why I find cloth diapering to not be a big deal at all. Today, I wanted to go through my cloth diapering system, to show you just how simple it really is. There are hundreds of different ways to deal with your baby’s elimination; this is just what works for us. I ended up trying a variety of diaper styles. 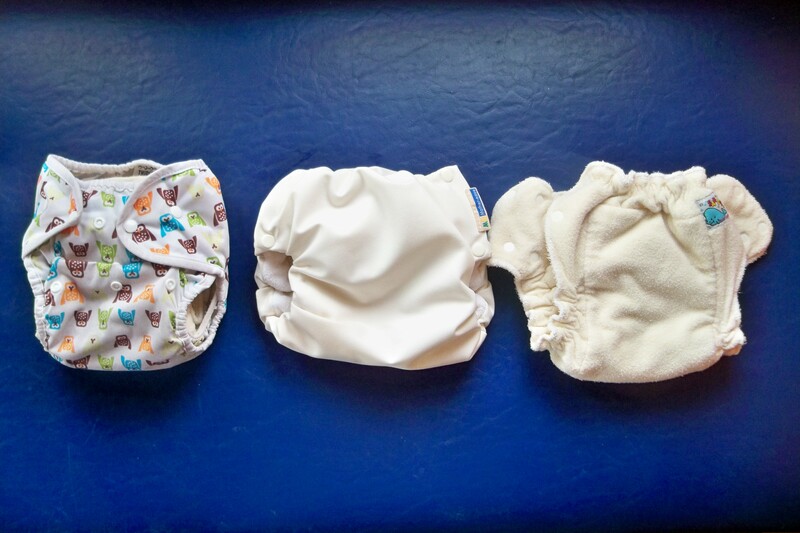 We started out with the Bummis newborn pack — a set of prefolds and covers for babies 5-9 lbs. (My Lydia was a small one, at 6 lbs 11 oz. Lots of babies are born too big for this pack!). These lasted us for the first month or so. From there, we scored a huge “variety pack” of used diapers from a family that we found on Kijiji — over two dozen diapers, plus accessories, for only $100. That was great for introducing us to different kinds of cloth diapers. Some we loved; others, not so much. These diapers lasted us another 6-8 months, at which point we needed to buy some bigger ones. We got the remaining diapers new, which should last her until she is potty trained. All together, we’ve probably spent about $400 on cloth diapers. Not bad! If we have more babies — and I hope we do — we will be able to spend exactly zero dollars on diapers. If we don’t, we can easily sell the ones we have for a decent price. My personal preference is for prefolds with sized covers (with snaps, not Velcro). I find this to be the easiest, most cost-effective choice. With snaps, you don’t have to worry about snags in the laundry or scratching your baby’s sensitive skin. Snaps also don’t seem to wear out the way Velcro does, and don’t come undone as easily. Prefolds also create the least amount of bulk in the diaper pail/bag and washing machine, since you’re only washing the insert instead of the whole diaper. You only need two or three covers in any given size, which you can use over and over again unless you get poop on it (which is a rare occurrence). Moreover, prefolds dry much faster than any other type (besides flats, but who uses those? ), making them more eco-friendly. You can more easily air-dry them, or, if you use the dryer, you don’t have to run it as long. Since we practice elimination communication, I also like to use fitted diapers (without a cover) when we’re at home. That way, I can tell right away when she’s wet her diaper, without having to deal with a big puddle, and can cue her and change her immediately. (More on EC here). 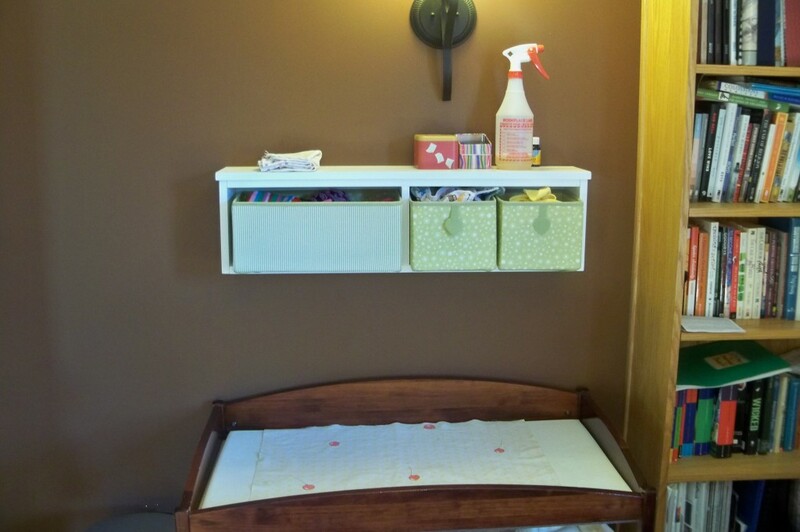 Here you can see our change table setup (No, we do not keep our change table in our office; why do you ask? ), with a basic lidded garbage can beside it. It’s the kind with the foot pedal, and you can remove the inner pail, which we take downstairs to our laundry room when it’s full. (We wash them every other day.) The garbage can does an amazing job keeping the smell in: you can NEVER smell the diapers, except for a minute right when you open the can. The wipes, of course, go into the “garbage” can with the rest of the diapers after they’re used. We keep another lidded garbage can nearby (marked “cloth diapers,” lest any guests get confused) to toss the sprayed diapers into. This almost never gets used, honestly. 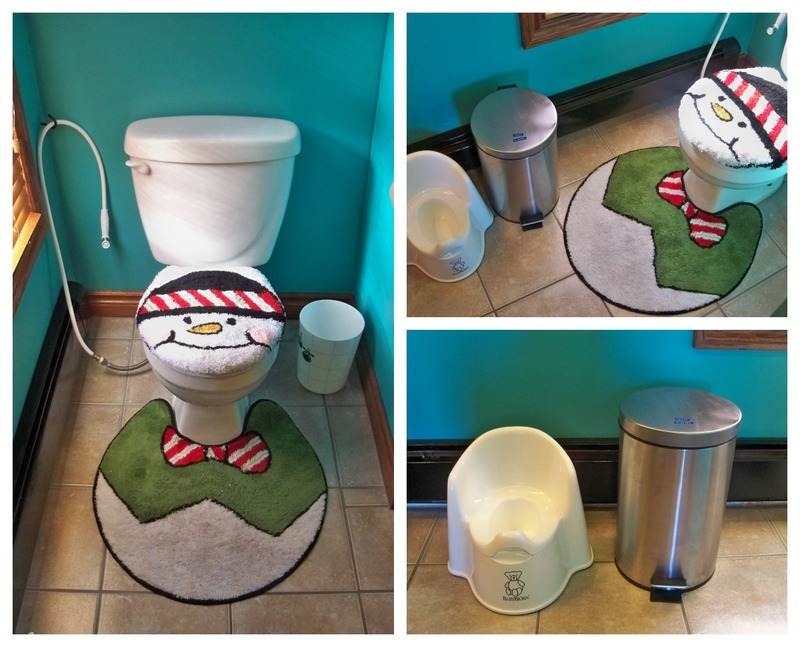 Most of the poop goes into the potty, which you also see in the pictures. The diaper sprayer comes in handy for rinsing that out, too. Like I said, we wash the diapers every other day. So three or four nights a week, we just lug the pail of diapers downstairs, dump them into the washing machine, and run it. Because we practice EC, there is rarely any poop involved, and each diaper has only been peed in once; so we generally don’t bother with long/multiple/hot washes. Just a normal cycle, with my normal, homemade detergent. When the wash cycle is done, we just toss them into the dryer. The next morning, I carry the load of diapers upstairs and fold and stack them. This takes me a total of two minutes, MAX — all I’m doing is folding them in half or into thirds, and then putting them into piles under the change table. If you’re super-tidy, you can fold your cloth wipes as well; if not, you can just stuff them in a box. (I actually usually fold them for some reason.) In Lydia’s earlier months, we used a lot; now that she’s older, we probably have about 4 wipes in a given load. You will note that none of this involves a whole lot of labour. It just requires one of us to remember to do it. That’s the only real added effort that cloth diapering requires, in my opinion: remembering. Going out with cloth diapers is not a big deal, either. We used to use disposables when going out, but found that it wasn’t necessary. We just keep a wet bag (i.e. 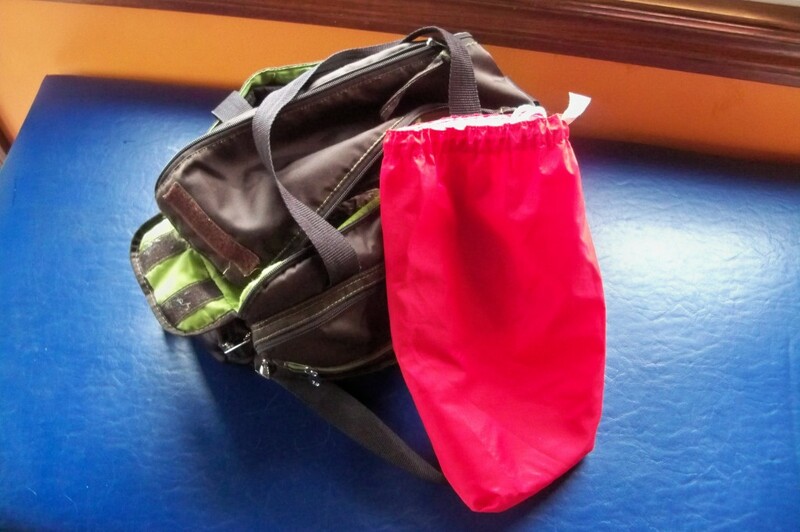 a washable, waterproof bag with a drawstring or zipper) in our diaper bag, into which we stuff any wet or dirty diapers. When we get home, we add this to our diaper pail. I highly recommend getting two wet bags, so you can rotate them in the wash. We have only one, and it’s kind of a pain, trying to make sure it’s always in the diaper bag when we go out. 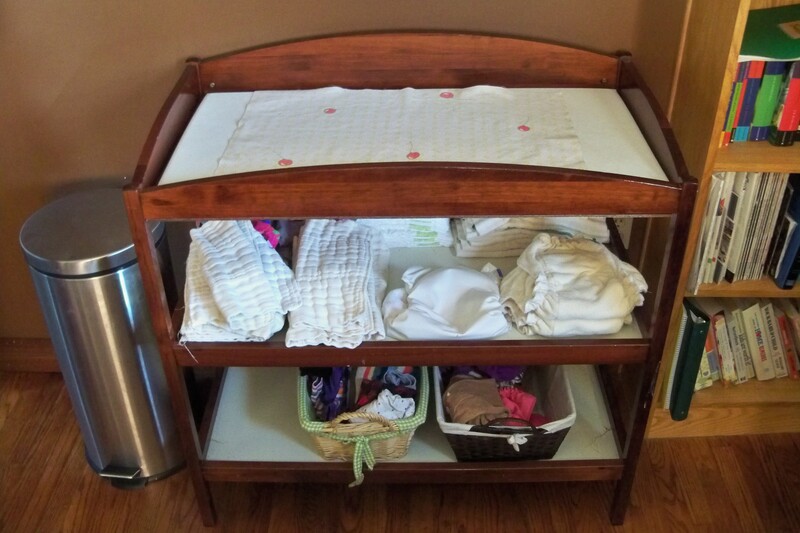 Here’s my cloth diapering system in short, to give you an idea how not a big deal the whole thing is. If there’s poop (and the baby’s eating solids), emptying it into the toilet; maybe spraying it off (one minute per poopy diaper). Most babies over 6 months old don’t poop more than once a day. (And like I explained yesterday, the poop of exclusively breast-fed babies is water soluble, meaning you can just throw the diapers into the wash as they are). Really: NOT A BIG DEAL! Am I forgetting anything? Do you have any questions? If you’re a cloth-diapering veteran, what are some of your tips? Do you think it’s much harder than disposables? While reading a(nother) parenting book recently, I came across a line that I couldn’t decide whether it made me angry or made me want to laugh. You guys. That is just so laughably untrue. I can personally attest that cloth diapering is not a huge deal. Seriously! Before I had Lydia, I had already long established I would use cloth diapers. Disposables were out of the question. 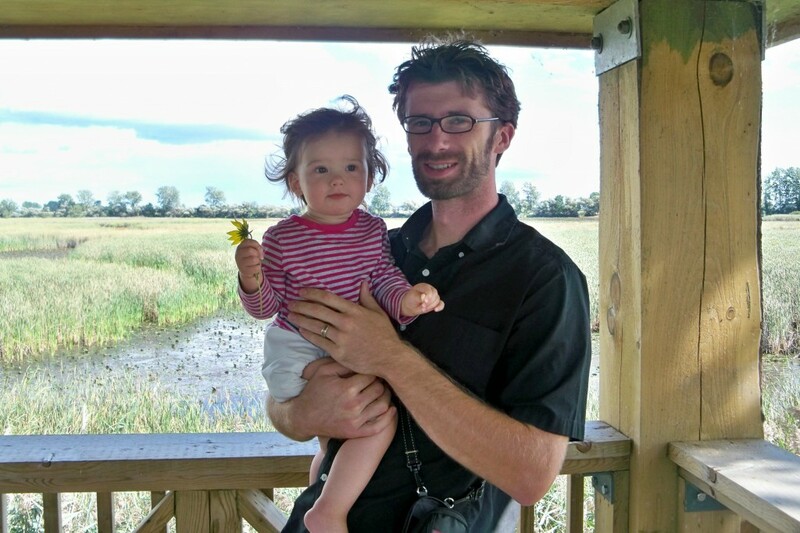 I just couldn’t justify the expense and the atrocious damage to the environment, especially now that there are so many easy cloth diapering options. My family was supportive, but I could tell my Mom wasn’t so sure at first. She didn’t want me to overburden myself with work. Her memory of cloth diapering is very different from mine, of course: she remembers the big sheets of flannel that had to be meticulously folded every day, the diaper pins and the plastic pants. I remember her having to slosh those sheets of stinky, poopy flannel around in the toilet before tossing them with a wet thump in the diaper pail. Ugh. Remembering this, probably, she’d subtly hint every once in a while that maybe I should give disposables a chance. You guys, I repeat: cloth diapering today is not the way it was for your mom. But a lot of people still assume it’s too much work. A friend of mine recently laughed and said, “I’m too lazy for cloth diapers.” But the good news is: I’m pretty lazy, too! And it’s still not a big deal. I thought I’d walk you through my cloth diapering cycle, to help you see how simple it really is. Actually, I’ll cover that in my next post; first, I wanted to briefly explain why I find that cloth diapering is really not that big a deal. By far, the hardest part of cloth diapering today is deciding what system to choose. The dizzying plethora of options can be downright debilitating. Just surveying all the various choices was almost enough to make me want to give up before I even started. Do you want to go with fitteds, pockets, prefolds, or all-in-ones? Sized or one-size? Snap or Velcro? New or used . . . or even homemade? Do you buy from a brick-and-mortar store, or online? Some people have diaper services available to consider, too. Once you’ve decided those things, you have to choose the material – cotton, organic cotton, or hemp? What about prints? What brands are the best? Do you want to add disposable liners or inserts to make cleanup easier? But please, don’t let that stop you. If you want, just start with a small batch to get you started, until you’ve figured out what you like best. Don’t go with cheap-o department store brands (available at places like Wal-Mart, Sears, or Babies-R-Us). They’ll leak, they won’t last, and they’re poorly designed. Just don’t. Trust me. Cloth diaperers invariably LOVE talking about cloth diapers. So if you know someone who uses them — even if you barely know them — talk to them about it. Ask for their advice. They’ll love it. You might not be able to get them to shut up. The urine of breast-fed babies is odourless. The poop has a bit of a smell, but it’s not offensive. And the best part? The poop of breast-fed babies is completely water soluble, meaning you can just toss the dirty diaper into the diaper pail as is. This takes no more effort than a disposable diaper. Later, you dump the whole pail into the washing machine without any special treatment. Done and done. After you introduce solids (at around 6 months), the poop needs to be removed before washing. Still no big deal (mostly). Sure, it’s stinky now. 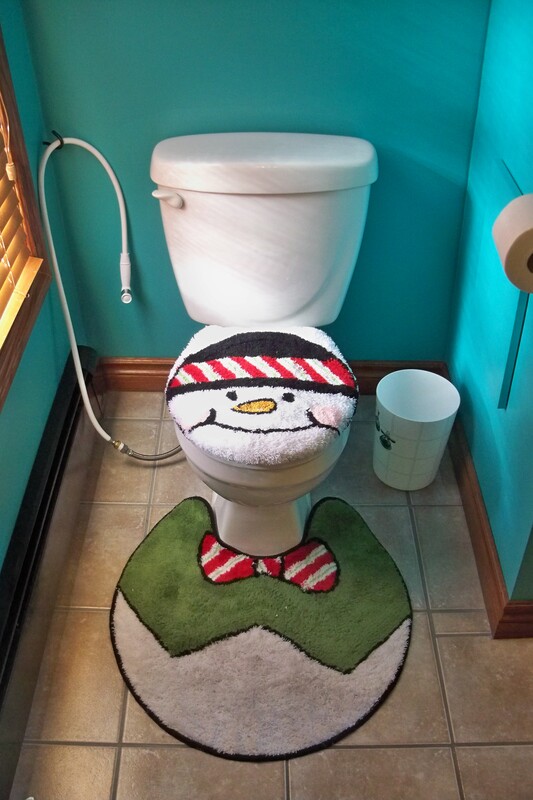 But it can usually just be plopped into the toilet and flushed. (Technically, you’re supposed to do this with disposables, too. It’s pretty sad to wrap up that totally biodegradable waste in non-biodegradable wrapping, to go sit in a landfill for a few millennia). 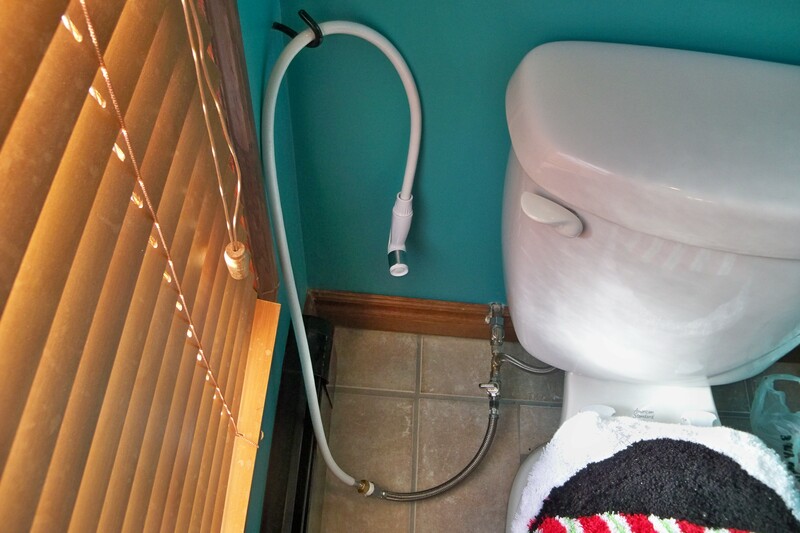 If you need a little extra oomph to get it off, you can easily install a diaper sprayer onto the side of your toilet (more on this in my next post). But you don’t even need that for the first 6 months or so. Diaper sprayer. Holiday toilet. Boo-ya. And if you practice part-time elimination communication, as we do, you will have to deal with very few poopy diapers. Except during her newborn stage, I have probably had to deal with, on average, one to four poopy diapers a month. I also want to highlight the fact that blowouts are a lot less common with cloth diapers. Anyone I’ve talked to who uses cloth diapers can attest to that. You know how everyone has a story about how their baby blew poop all the way up to their necks? Yeah. That has never happened to me. The TWO times Lydia got poop on her clothes, I was using a disposable diaper. And finally: diapering is diapering. One is not grosser than the other. Either way, you’re dealing with poop. But I must add that I find cloth diapering decidedly less smelly than disposables. They get washed every other day (instead of sitting in a garbage can for a week), and there are no plastics or chemicals or weird scents involved (IMO, disposable wipes = the ultimate stink). Want to know our family’s super-simple diapering system? Stay tuned! This post ended up being uber-long, so I decided to give you the details of my diapering system in a separate post (coming tomorrow). 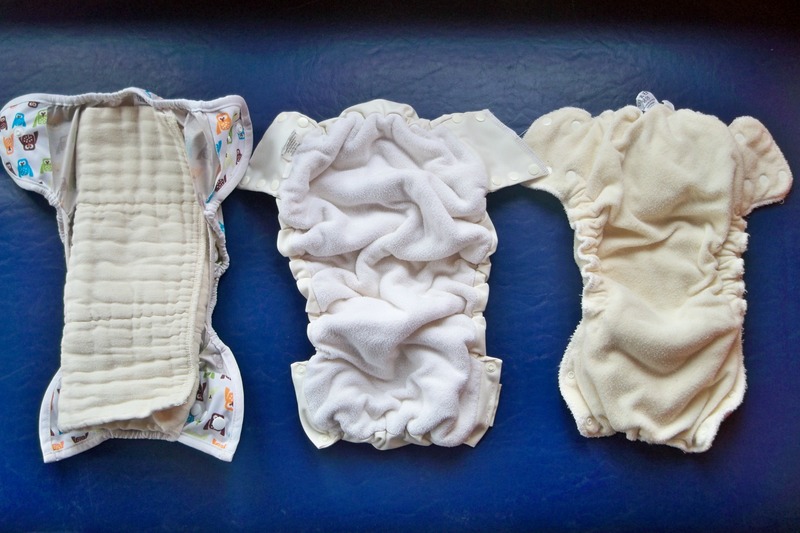 Also, in case you weren’t already convinced that cloth diapers are a better choice in terms of cost, environmental impact, and your baby’s health, check out this post: Why Cloth? I also really appreciated this FAQ page from our local cloth diaper store, Sweetheart Diapers. Any thoughts or questions? Are you a cloth-diapering queen, and want to add your own suggestions for choosing a diapering system? While I’m still introducing the blog, I thought I’d take a moment to explain why I chose a clothes line as a header image. For me, the clothes line epitomizes the central theme of Becoming Peculiar: living radically in ordinary, everyday ways. I’m interested in exploring ways that we can serve God in our daily lives. Prayer and Scripture-reading are important, and so is talking to people about who Jesus is. But how does following Jesus impact our day-to-day choices – the way we prepare our food, the way we interact with strangers, the way we shop? 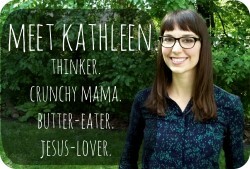 How does Jesus’ call to love our neighbours affect, say, the way we do our laundry? I believe it’s possibly to live radically in small, humble, everyday ways. Hanging your laundry is just one of those ways. So, what’s so peculiar about hanging your laundry to dry? Ben and I hang our clothes to dry all year long,* even though we live in Canada where the winters are long and cold. For us, hanging our clothes is a form of worship. It’s one small way we try to show God that we appreciate the beautiful planet he gave us to live in. It comes out of our desire to be conscious of the impact our decisions make on the people and environment around us. And it questions the cultural assumption that we’re better off when machines do our work for us. It’s also how we keep our energy bills down. In a culture that values efficiency,** hanging your laundry can be a revolutionary act. It’s an act of resistance against our culture’s addiction to fossil fuels. Line-drying takes more time and effort than simply stuffing your wet clothes in the dryer and pressing a button. It forces you to slow down. You can’t hang laundry in a rush. While you’re hanging your clothes you can take that time to pray or meditate. Hanging laundry requires a certain amount of creativity, too, especially if you live in a colder climate like we do. You have to solve the problem, How can we hang up all our laundry within the limited space of our home? It just takes a little bit of imagination and forethought. Line-drying your clothes keeps those toxins out of the air. It’s a simple way to protect your neighbours and children from air poisoning. As mentioned above, it saves us money. It also provides exercise, which means less energy that needs to be spent on running a treadmill or getting us to a gym. It also makes our clothes last longer. You know that lint you have to clean from your dryer filter after every use? Those are fibers that have been stripped from your clothes. Your dryer is slowly eating away at your fabric. You can keep wearing your clothes twice as long if you line-dry them. And it reminds us of the dignity of manual labour. We have to take time out of every day to hang up our clothes — to touch each garment and find a place for it, only to take it down the next day and fold it, only to wear it again. It keeps us connected to the daily rhythms of life. When you hang your clothes to dry, then, you save energy, you keep poisonous gases out of the air, you get an opportunity to pause and reflect, and you get a chance to (gently) use your muscles. It’s kind of a peculiar act, but also kind of awesome. *I must confess that we dry our cloth diapers in the dryer during the colder months, simply because they are so thick and take days to dry indoors. This would be all right if we had enough diapers to last us several days, but alas, we don’t. We hope to return to line-drying them when the warmer weather hits. **Really, dryers are the opposite of efficient: they use huge amounts of energy when clothes actually dry all by themselves if they’re just hung up on a line.